Ryan Bourne occupies the R. Evan Scharf Chair for the Public Understanding of Economics at Cato. He has written on a number of economic issues, including: fiscal policy, inequality, minimum wages and rent control. 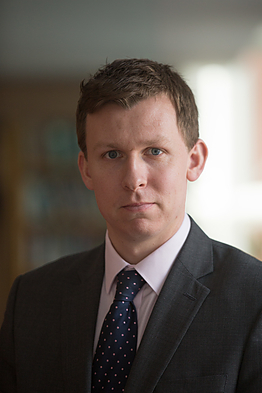 Before joining Cato, Bourne was Head of Public Policy at the Institute of Economic Affairs and Head of Economic Research at the Centre for Policy Studies (both in the UK). Bourne has extensive broadcast and print media experience, and has appeared on BBC News, CNN and Sky News, whilst having articles published in (among others) the Wall Street Journal Europe, The Times (London) and the UK Daily Telegraph. Bourne holds a BA and an MPhil in economics from the University of Cambridge, United Kingdom. There’s a reason why, in times of war, countries have blockaded others.